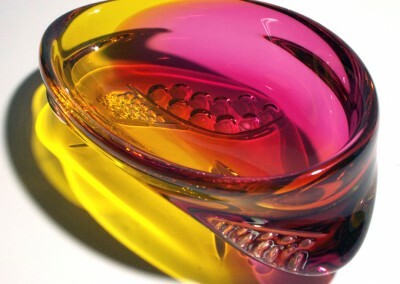 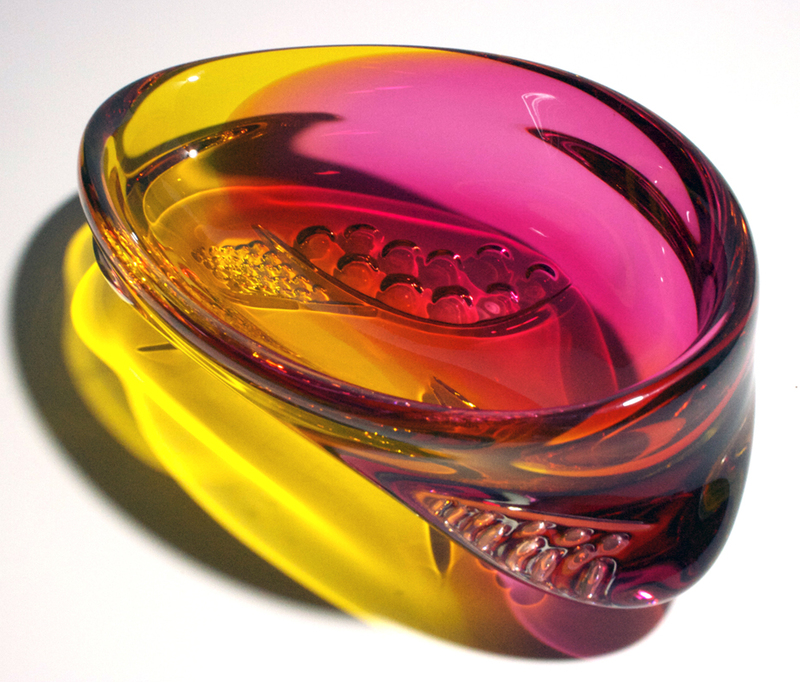 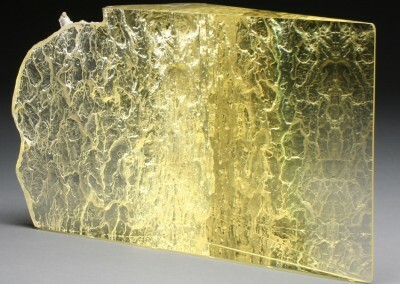 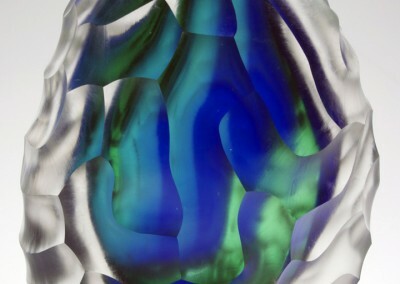 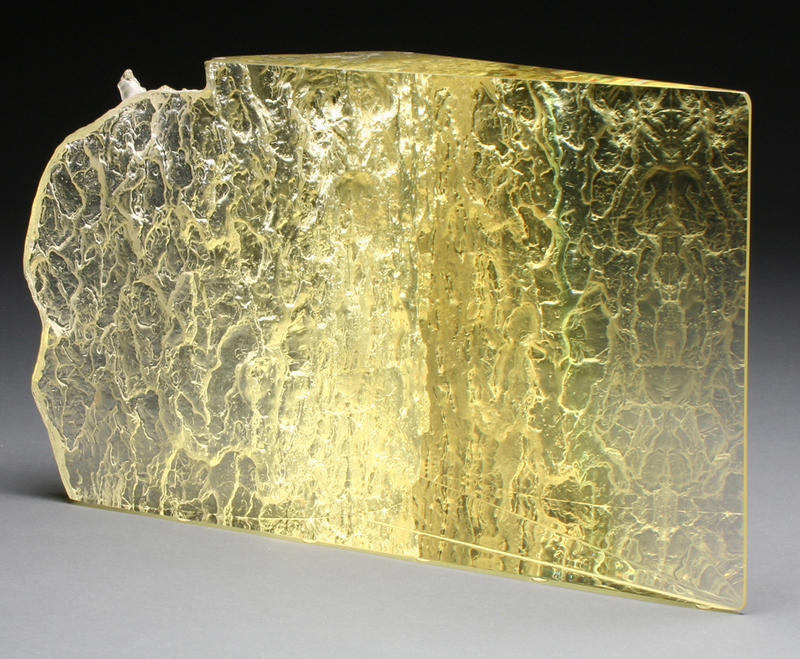 Joel O’Dorisio was most recently a visiting artist and coordinator of the glass department at the Ohio State University. 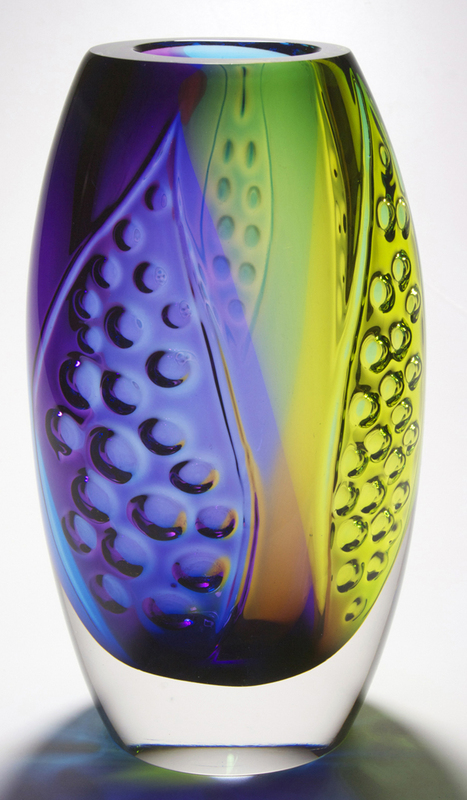 He has also served as an Assistant Professor and Interim Head of the glass area at Bowling Green University. 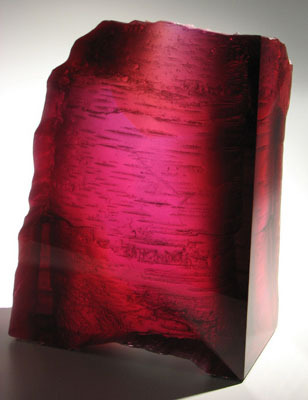 He has shown his work across the United States and in several international exhibitions. 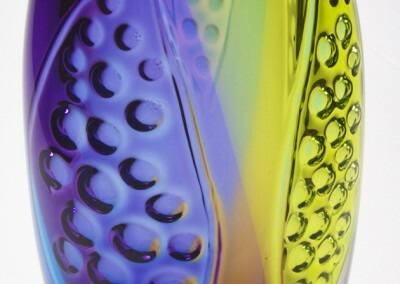 Joel received his BFA from The Ohio State University and his MFA from Alfred University, SUNY. 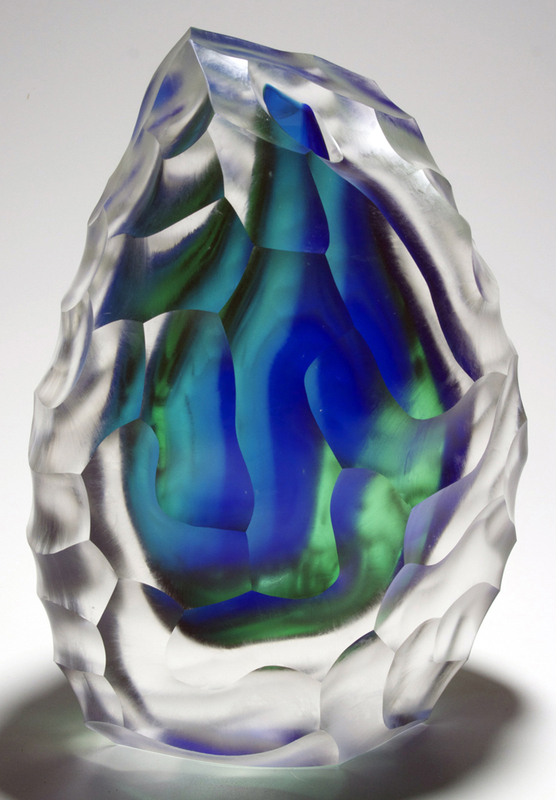 His work is represented in many public collections such as The Ohio State University College of Medicine, Huntington Bank, Columbus, The Museum of American Glass, Millville, NJ, and the Carnegie Museum of Art, Pittsburg.